Valve system is awkward for new players or smurfs - it allows to play maximum 2 games per day at new accounts until you get first rank. Is it worth to waste one week for ranking up? 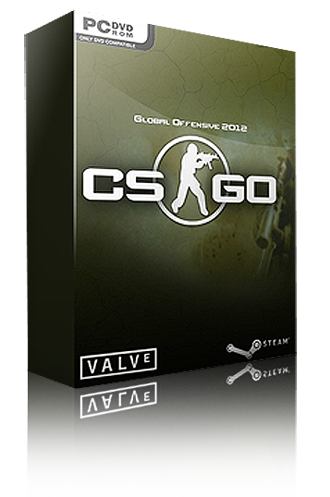 At boosting24.com you can purchase cs:go account with selected rank without waiting a week! You will get login, password + email access. Accounts were made by pro players, without using cheats or bots. We are delivering all csgo account's data in 1h!